Nestled just 40 miles off the coast of Venezuela, Curaçao is home to more than 50 nationalities, which contribute to a rich and diverse culinary scene. The majority of islanders are of African-Caribbean descent, brought there by the slave trade. There’s also a heavy Dutch influence, not only due to the Dutch nationals that move to Curaçao, but also because many islanders go to university in the Netherlands. Sure, Curaçao has amazing beaches (truly, and the snorkeling and diving is fantastic), but it also has a vibrant island life that has little to do with tourism. And it’s bringing young people back home to start bars and restaurants that wouldn’t be out of place in a major North American or European city. 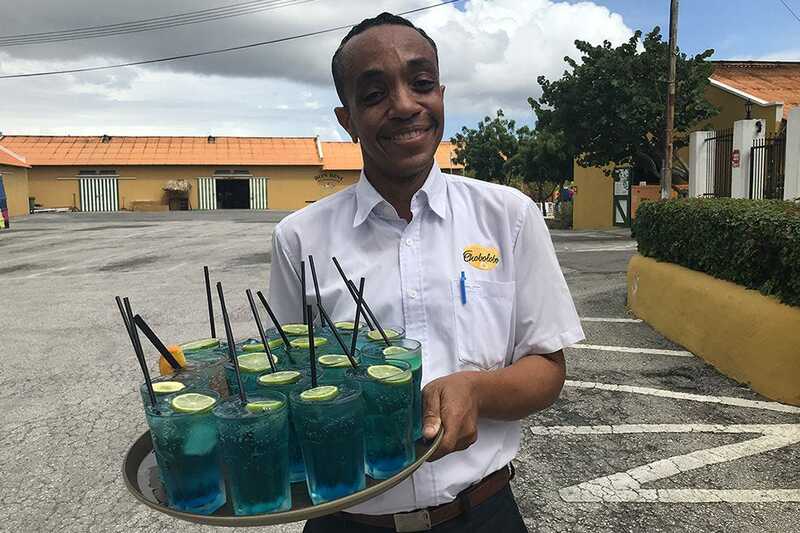 Tucked into lush forest forty minutes or so out of the island’s capital, Willemstad, Jaanchie’s in Westpunt has been serving up authentic local cuisine since 1936. 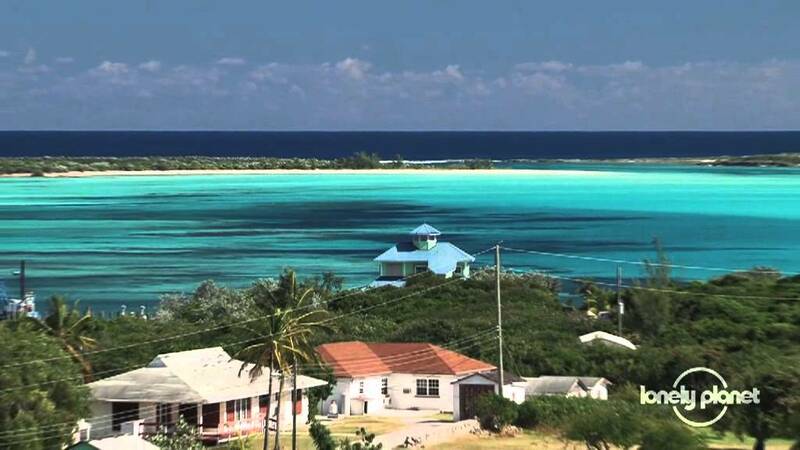 Driving out there takes you past the flamingo-inhabited salt flats and to some of the island’s most spectacular beaches. There’s no menu at Jaanchies; you just take your seat on the large terrace and wait for Jaanchie himself to sit down and explain what they’re serving that day. 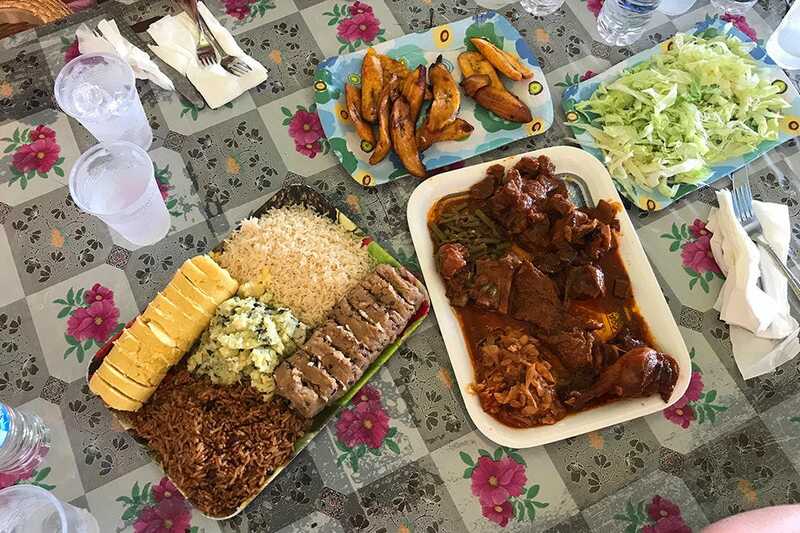 “Try the iguana,” is something he always suggests, and if you’re feeling brave, you absolutely should (it comes stewed with rice, beans, and plantain). Otherwise, there’s a selection of delicious chicken, beef and seafood dishes. 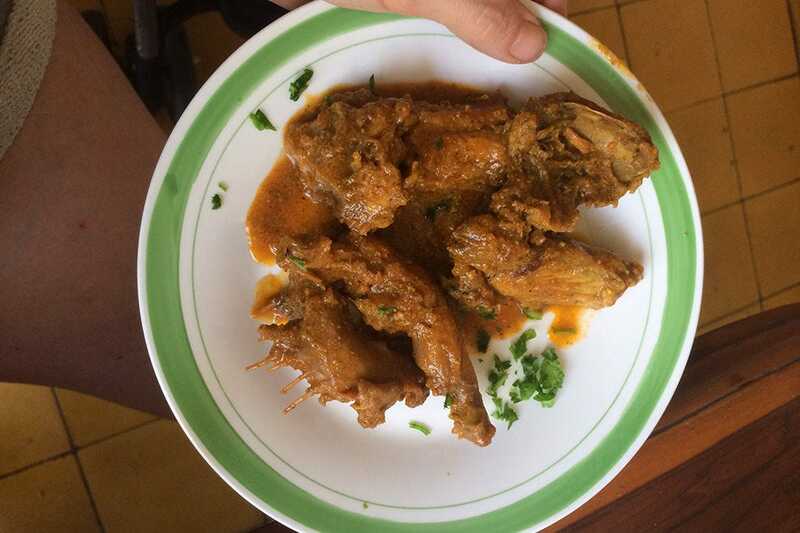 Jaanchies is a vintage delight, filled with old maps and curios, and you’re surrounded by hundreds of tiny yellow birds chirping merrily as they flit from the sugar-filled feeders in the trees around you. 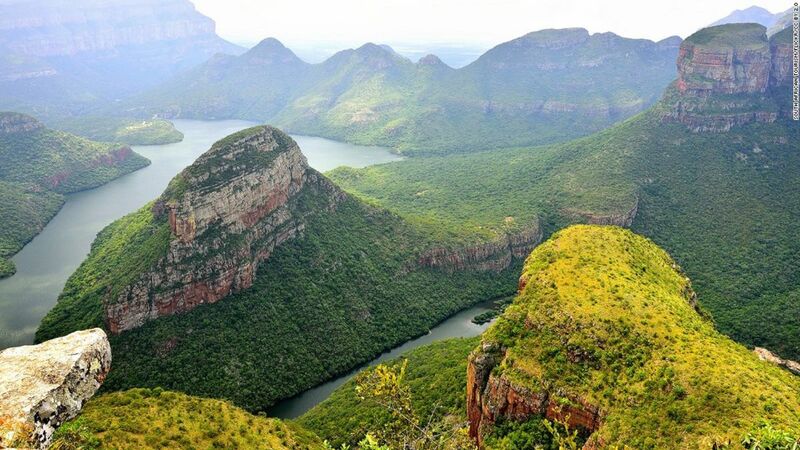 The Pietermaai district is filled with crumbling historic mansions that are slowly being transformed into bars, restaurants, and boutique hotels to create a hip neighborhood that’s fun to explore once the sun goes down. It’s where you’ll find Caña Kitchen and Bar, serving up inventive South American-inspired small plates and some of the best cocktails on the island (mostly rum-, tequila-, and pisco-based). “A lot of people here try to cater to what they think Europeans want,” says one of Caña’s owners, Wesley MacDonald, “But we respect the region and availability of its ingredients for both food and drink.” Their local fish ceviche with a dollop of mango ice cream was especially delicious, as was the crispy squid with squid ink aioli and sous vide rum ribs. After dinner, head to Mundo Bizarro for cocktails and local music – salsa and tango depending on the night. The decor in this restored mansion is glorious, and its vibrant atmosphere spills out into the streets with people dancing on the patio and sprawled on velvet sofas in the alley beside the bar. 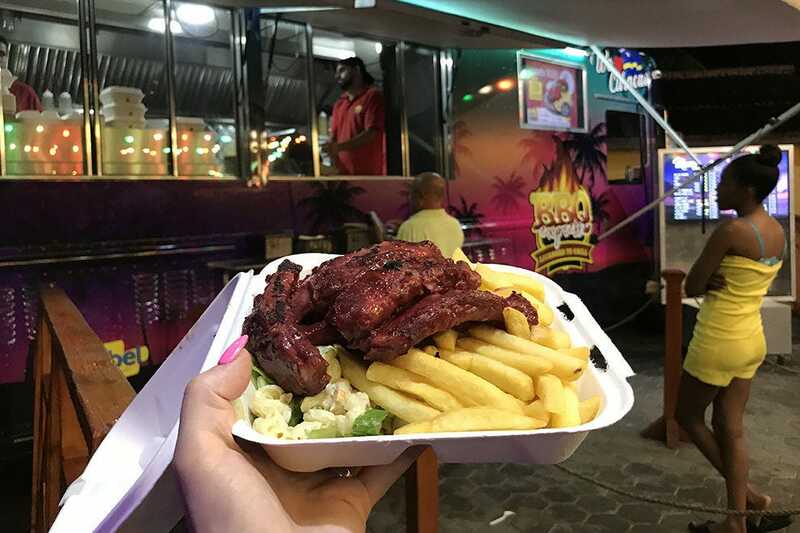 There have been late-night food trucks operating in Curaçao for more than 30 years, opening at around 9 pm and serving delicious barbecued chicken, steak, ribs and seafood. Every local has their favorite truck, but BBQ Express (tagline: Licensed to Grill) consistently wins the title of best on the island, and never disappoints. Order up a combo of meats and fries (the ribs are particularly delicious, a little sweet, falling off the bone), then slather the fries in a selection of flavored mayonnaises and sauces. The extra-ravenous can indulge in a Mix Combo that comes with chicken, steak, ribs, chorizo, and pork chop – guaranteed to satisfy. If you don’t want to risk a long line-up, you can order online through the BBQ Express Facebook page, but hanging out at the tables in front of the truck with locals after they’ve partied or finished work gives you a fun look at how much they love their food truck scene. The food hall of the airy Plasa Bieu indoor market in downtown Willemstad is made up of long benches centered around open kitchens. Servers come and tell you what the specials are, then bring you massive plates of authentic cuisine. Head to Yvonne’s for a rustic and very tasty experience where you’ll be sitting elbow-to-elbow with locals – from the working class to politicos – on their lunch break. My first visit to Yvonne’s a few years back, I ordered the fried fish, which came with rice and beans and plantain. Last time, I shared with a group and we ordered plates of beef curry, conch in spicy sauce, stewed chicken, rice and beans, sweet polenta, and plates of plantain. Truly a feast, it showed why everyone says to go eat at Yvonne’s. Be sure to order the lemonade; it’s actually made with lime and brown sugar and is super refreshing (there’s no A/C as this is an open market, so you’ll want to stay hydrated). The Curaçao Liqueur Distillery is one of the island’s biggest tourist attractions and can get a bit crowded. But the tour is fast and leads you to a lovely patio bar where you can sample the many different flavors of the Curaçao liqueur, and get a cocktail blending lesson. 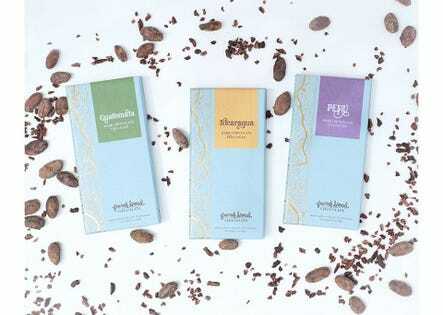 The alternative flavors of Curaçao Liqueur aren’t widely available elsewhere (it’s only the famous blue bottle that typically gets exported), but they also produce tamarind, chocolate, rum raisin, and coffee flavors. Through the tour, you’ll learn how the liqueur is made from the peels of the bitter Lahara orange that grows only on the island. 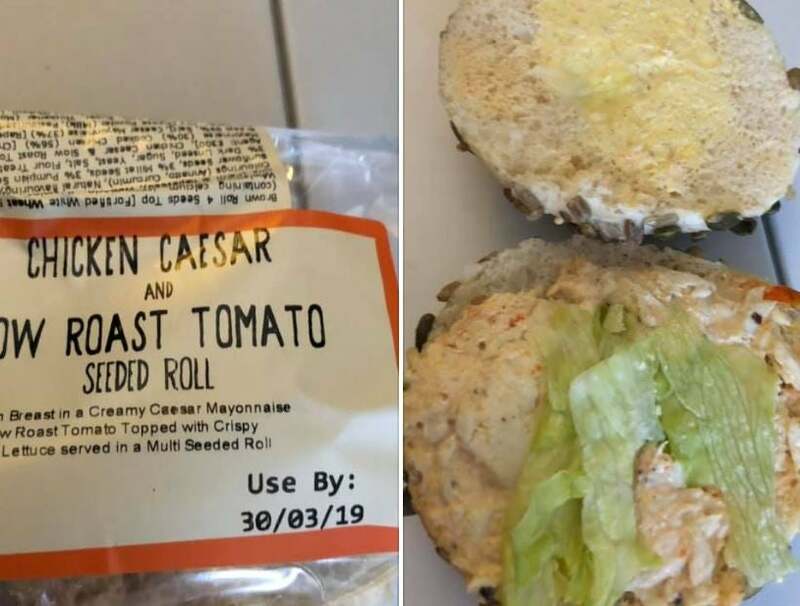 “You could taste it, but it’d ruin your vacation,” our guide told us. The distinct blue color comes from food coloring, and has long made the liqueur a favorite for cocktails, but in the on-site store, they also sell red and green colored versions. Located about 40 minutes north of Willemstad on the Coral Estate Resort (home to a lot of gorgeous private villas), you’ll find this stunning bar sat on the clifftops. 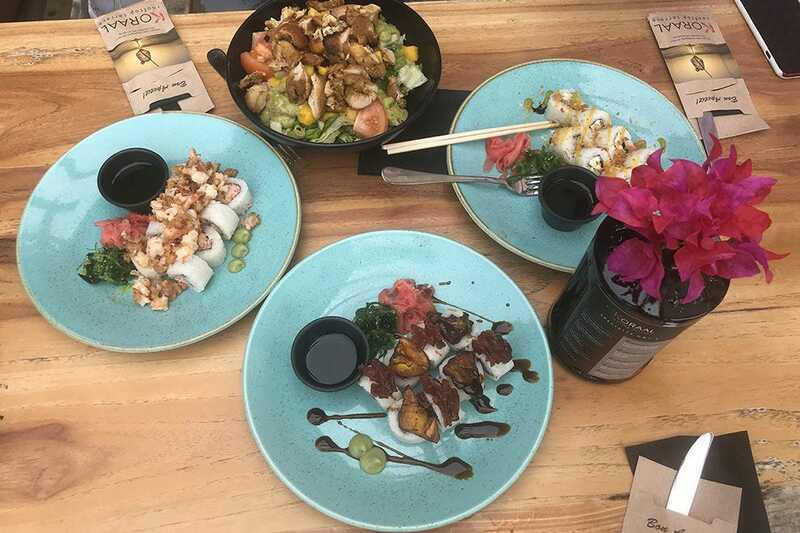 Here, you can order sushi served up Curaçao-style (plantain comes as a topping option), as well as a range of traditional inspired flavors, including bitterballen, Dutch deep-fried beef balls that appear on menus across the island. Heading to Koraal for lunch or dinner entitles you to use their pool, which is a great place to chill for an afternoon, and the sunset view there is spectacular. Climb the stairs down to the beach at the bottom of the cliff to cool off in the ocean if you’d prefer a saltwater dip. Downtown Willemstad has tons of places to eat and drink, but most cater to the tourists, and locals had long been left wanting when it came to getting a decent cup of coffee. Wandu Cafe opened and changed everything with a focus on great coffee and decadent treats (French pastries, brownies, carrot cake and the like). If you can’t survive without decent coffee, head to Wandu for your fix. Stay to hang out where Willemstad’s cool kids watch the world go by from their sidewalk tables. Just over the bridge from Willemstad’s floating market (where Venezuelan boats dock to sell their fruits and veggies) is the neighborhood of Scharloo. This historic Jewish neighborhood is going through a revival much in the way that Pietermaai has, except this is a ‘hood on the cusp. 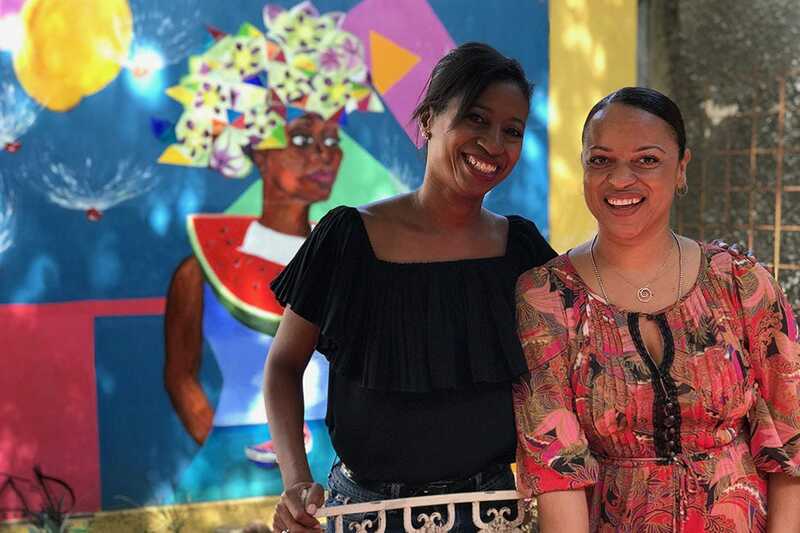 The Fleur de Marie Eatery was started by two local women who wanted to provide a beautiful space to meet, eat, and drink really good coffee. 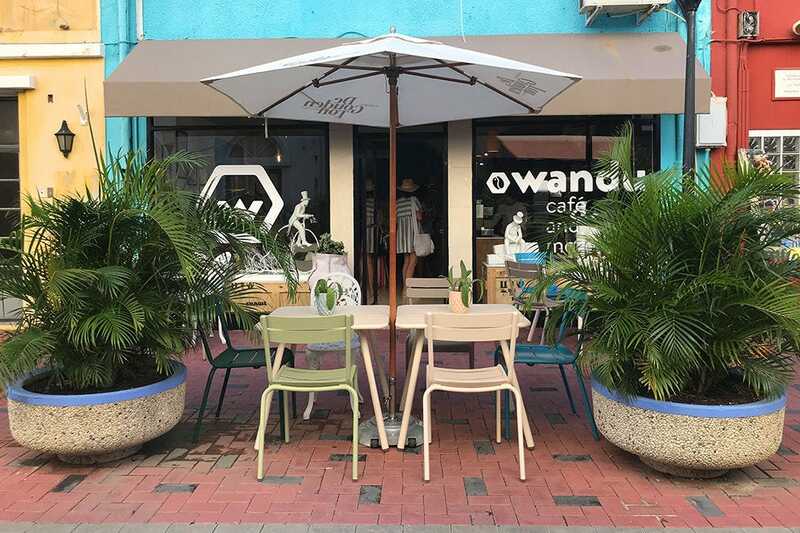 Their bright and airy cafe filled with vintage furniture and local art leads out to a tropical garden where they grow their own organic vegetables for the cafe. Order their pumpkin bread French toast, drink an excellent coffee, then head out to explore the neighborhood. It’s full of murals by local artists and brightly-painted shanty houses built by the wave of immigrants that came to work at the oil refinery in the early 1900s. 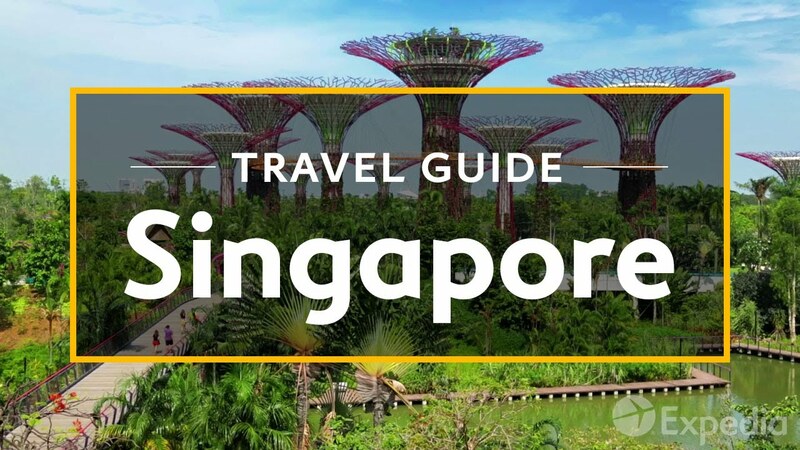 Climb stairs and steep alleys between the houses to be rewarded with an amazing view over the city. People definitely like their beef in Curaçao, and for an upmarket steak dinner, you can’t go wrong at Restaurant & Café Gouverneur de Rouville. The food there is superb, and vibe romantic and fancy. 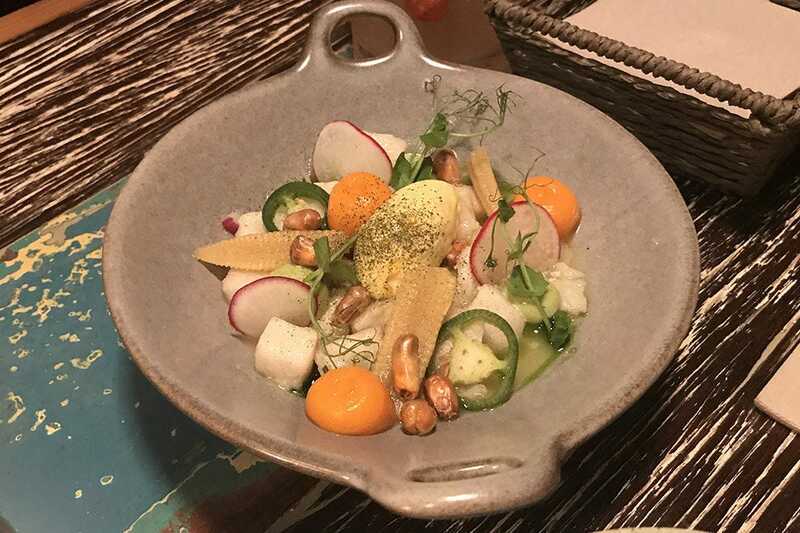 There are locally-inspired dishes, plenty of seafood, and a whole host of things that they proudly cook on their Big Green Egg (this was a definite theme across the island – they love those things). 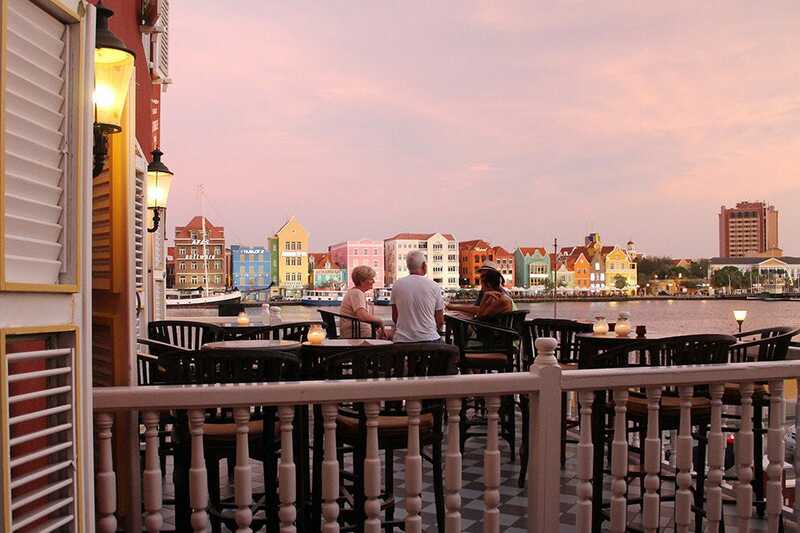 What makes this restaurant extra spectacular are the views over Willemstad. Be sure to get a table on the balcony, preferably at sundown, to watch the light change over the brightly painted buildings that you see in all the promotional photos for Curaçao. You’ll also see the lights come on over the Queen Emma floating bridge that connects the two sides of Willemstad (Punda, the main downtown area, with Otrobanda, which literally translates as “other side” in Otrobanda, Curaçao’s native tongue, Papiamentu). 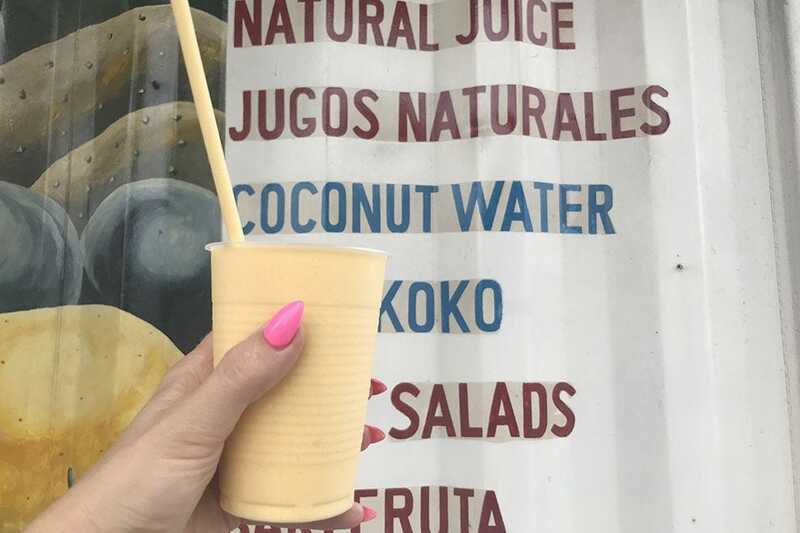 You’ll find stands all around Willemstad selling baditos – a wickedly delicious milkshake smoothie hybrid made of fruit, condensed milk and sugar. Order straight up mango, papaya, or pineapple, or a mix of whatever fruits they have on hand (the stand will often have a menu posted with possible combos). 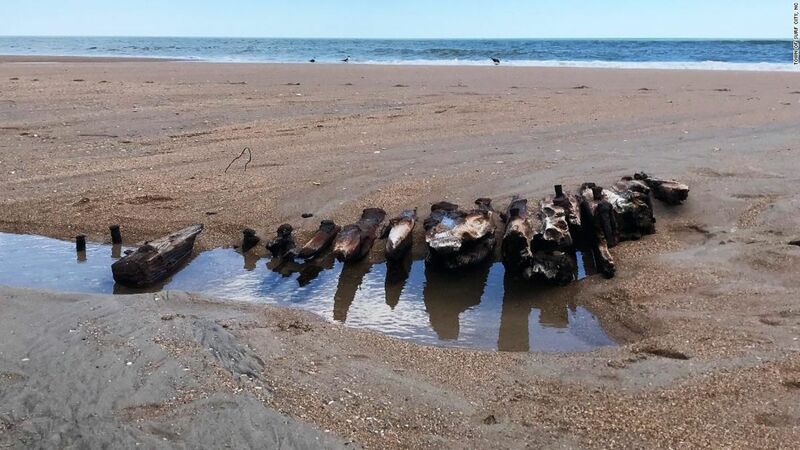 These same stands will often also sell meat- and chicken-filled pastries, cakes, candy bars and other snack foods, so they’re a good place to stop on your way to the beach or before driving west to explore. Pro-tip when ordering: Ask for half the sugar, as locals like their batidos teeth-tinglingly sweet.